Benidorm BK Congress is part of the Benidorm Summer Festival’s programme and presents the contest for bachata schools, with a total of 5000€. – in prizes, the goal is to encourage dance academies where many of the bachata dancers take their first steps and continue for many years to learn Afro-Antillean styles. Enjoy with your team in one of the most important stages in europe..
Because schools are the cornerstone for keeping bachata alive. Bachata is lived with passion, that’s why it goes up on the stage and shows all your feelings. You always need one to win, we give you the tools, the rest, you do it. with a minimum of 6 contestants on stage, 4 amaterus and 2 professionals, the professionals will be marked with a badge in the form of a bracelet so that the members of the jury can distinguish them. The other members of the group must remain “amateurs” regardless of their level. In this category “if professionals from other areas of dance are admitted”, all other members must be students of such directors. In this category, it is not penalized that they are professionals in any kind of dance, or that they have taught or participated in events or competitions. In Benidorm BK Congress, we want to be close to the dance schools and give them the main place in the Benidorm Summer Festival activities. They will always be dancers and professionals from different fields related to Bachata and dance; all of them will be instructed and limited to the regulations created for the purpose of the contest, reducing subjective evaluations. In this way, each team of the competition will be able to obtain the result of each judge. The results from 1 to 3 place will be published in the fan page of Benidorm BK Congress. All music genres related will be accepted, from the folkloric and popular genres such as bachata and all its styles, to the most modern as the reaggettón. You can use other music styles with a maximum of 30%. In the structure of the composition must have 70% Bachata. As it is a contest that will value Bachata as the main dance, it is logical that it has more priority than the others. The rehearsals in both sound and stage are mandatory and will be on Thursday, July 4 ,2018 from 14:00 to 16:00 and 20:00 to 22:00. 2nd Position: Total Pass for all participants of Benidorm BK Congress 2020. 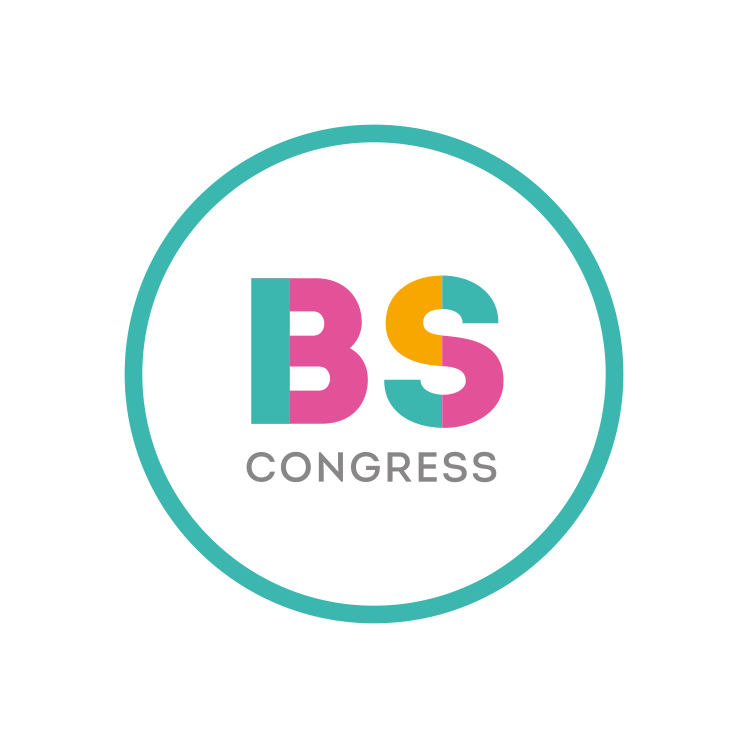 3rd Position: Full Pass for all participants of Benidorm BK Congress 2020. Value of the registration form per group, 150 € in total. It gives each member of the group access to the evening party on Thursday 4 July. Sol, playa, diversión… acompañado del ritmo en clave, por excelencia!! !